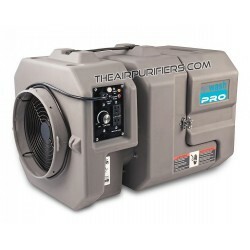 Asbestos, Mold Remediation Air Purifiers. 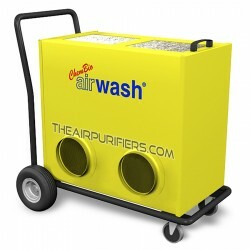 The asbestos and mold remediation air purifiers effectively remove fine asbestos dust and mold spores and help keep safe working conditions at the asbestos and mold remediation job sites. 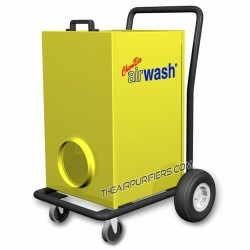 Asbestos Mold Remediation There are 4 products.